I have just returned from a trip through North Queensland upgrading some of our earlier customers to our new pumping and electrical system and was enthused to hear the response from every one of them. A couple are adamant that they have already paid for their FAB Dock with the maintenance and fuel savings that they have enjoyed over the past few years and, on top of that, their boats are in perfect condition, as compared with a number of their neighbours who haven’t yet seen the light and bought themselves a FAB Dock. 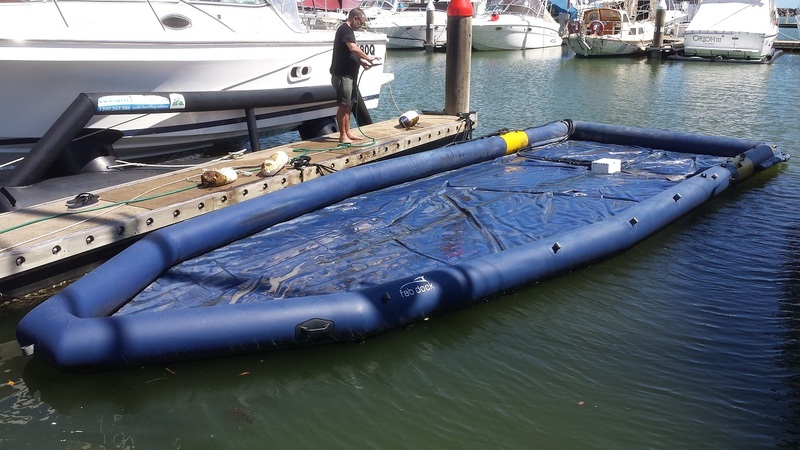 Over the next few months we plan on getting around to see all our customers to make sure they have the latest FAB Dock equipment to keep their investment in their dry docking system at the forefront of technology. Picture top left corner a new FAB Dock, picture bottom right the same FAB Dock two and a half years later.